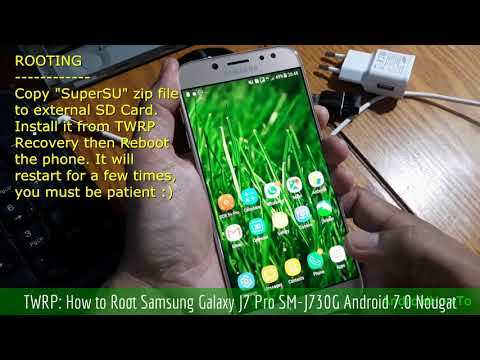 For rooting Android 8.1.0 Oreo, you can see How to install twrp and root SM-J730G with Android 8.1.0 Oreo. Update: Android 8.1.0 Oreo has Availabled for Samsung Galaxy J7 Pro SM-J730G. hi can i asking a question? Yes, you can… about what?